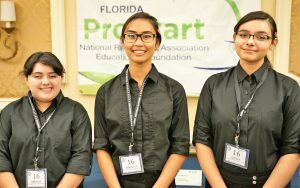 19th Annual ProStart Competition Results! 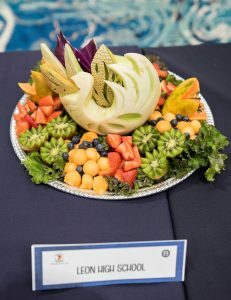 LOCATION—the entire competition will take place at the Rosen Plaza Hotel in Orlando. Self parking is complimentary. 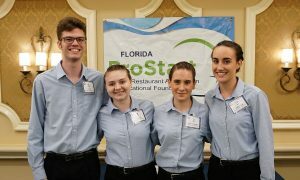 If you are not staying on site—just mention the Florida Restaurant & Lodging Association to the parking attendant and they will waive the parking fee. Valet parking is $20 per vehicle. 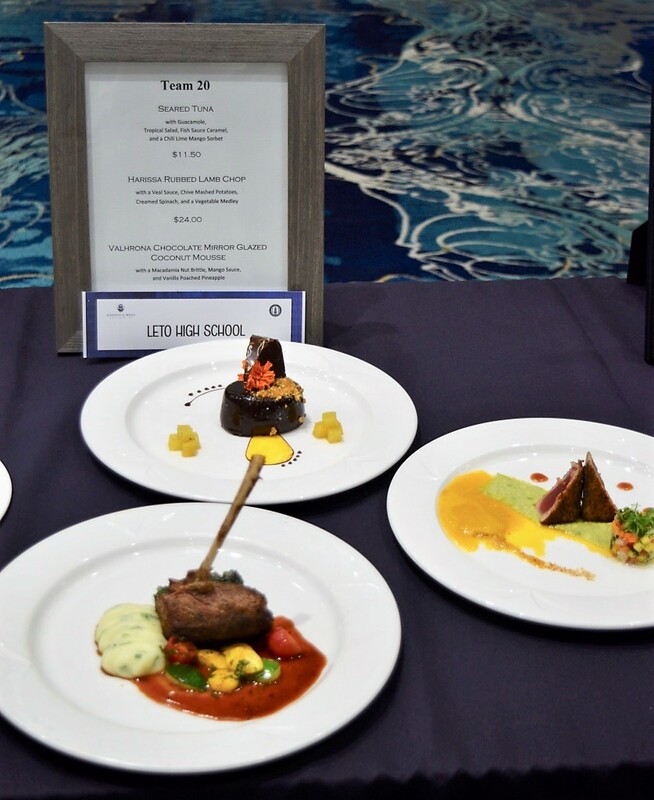 MEALS—All meals are on your own (except the Salute Awards dinner, which is complimentary for competing team members and ProStart instructors). 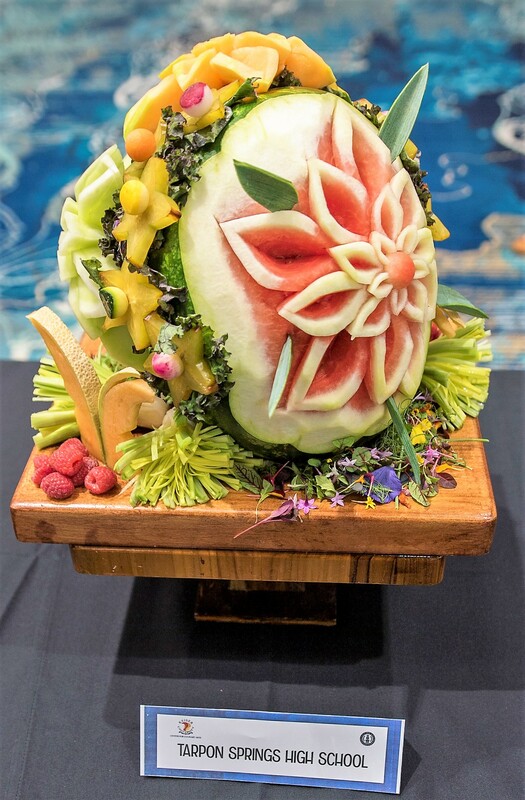 The Rosen Plaza has on-site dining and there are other restaurant options nearby. 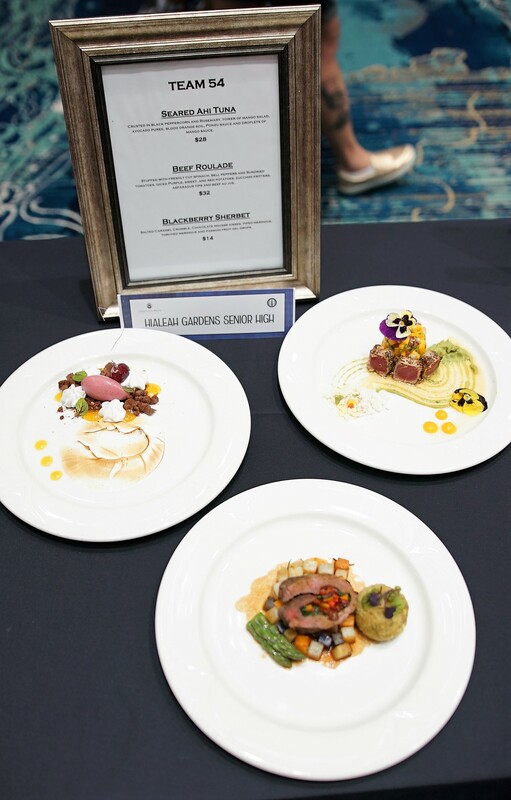 Pointe Orlando is located across the street from the hotel and offers multiple restaurant choices. 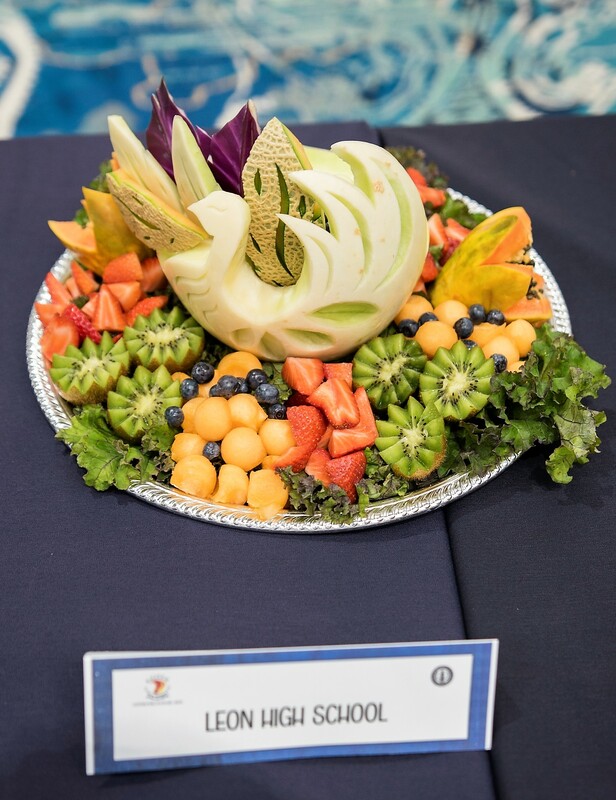 REFRIGERATION – Refrigeration will be provided onsite to store items while not competing. You may place your items in the walk-in when you arrive. Items may be stored there until you compete. 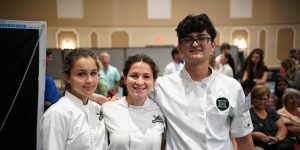 Even if you arrive on Friday and do not compete in Culinary until Saturday you can store items in the refrigerator until your competition time on Saturday. HATS + APRONS – We will provide hats and aprons for all competing students. The Culinary and Edible Centerpiece students must wear the provided hats and aprons while competing. 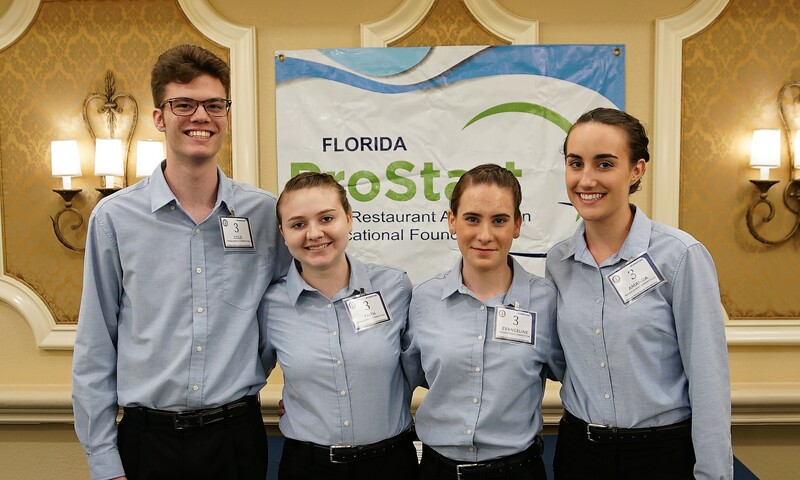 The Management and Waiter Relay students are not required to wear the hats or aprons while competing. These will be mailed to you before the competition. 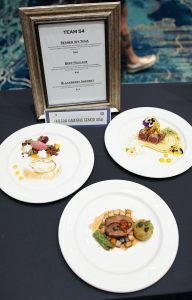 TEMPLATES for Culinary & Management – The Recipe & Costing Templates can be found at the link above under Competition Rules. 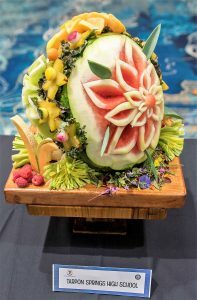 AWARDS DINNER – The Salute to Excellence Awards Dinner will take place on Saturday, March 2, 2019 at 6:30 pm at the Rosen Plaza Hotel. 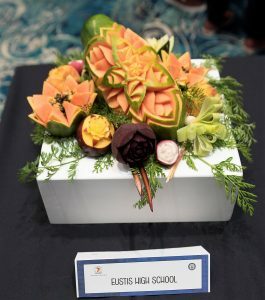 All ProStart competition awards will be presented along with Hospitality Excellence Awards, Pineapple Awards and FRLAEF Scholarships. 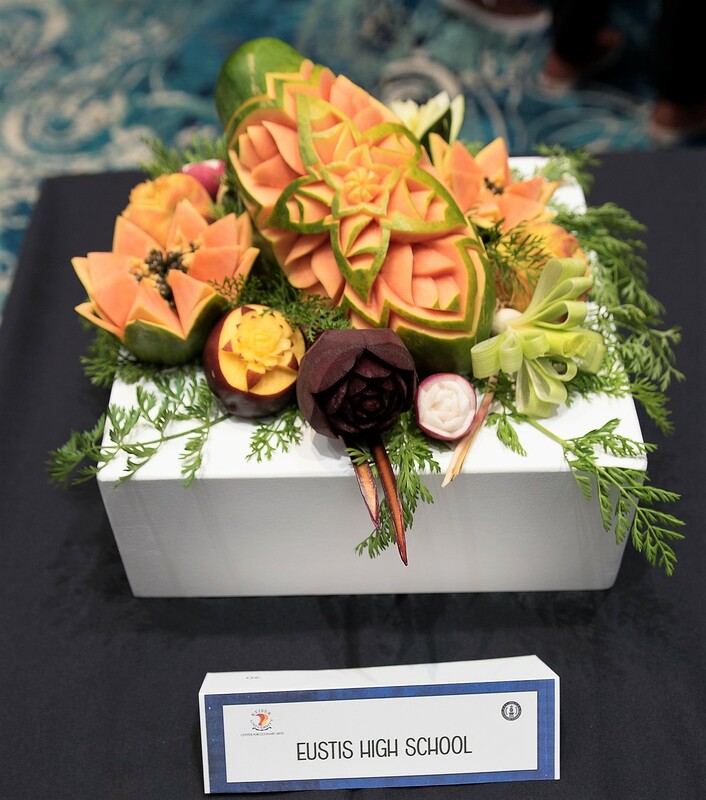 All ProStart teachers, all competing team members, Hospitality Excellence Award recipients, Pineapple Award recipients and Scholarship recipients may attend the dinner free of charge. We will contact you in the next couple weeks to confirm your Salute headcount. SCORE SHEETS – To be successful, your students must know their score sheet. 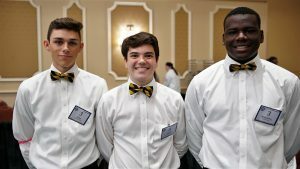 Teams do not want to “give” points away by not having a uniformed appearance, having visible piercing, incorrect math on costing template, etc. All score sheets are included with the rules of each competition and can be found at the link above. STIPENDS – Each team will receive a $250 stipend per competition. A team competing in one competition will receive $250 while a team competing in all four competitions will receive $1,000. The competition stipends will be mailed in the next two weeks. If a team backs out of a competition after receiving their stipend, they must reimburse the FRLAEF for the stipend. If you have any questions, please do not hesitate to ask. Laura can be reached at laura@frla.org or 321-689-7192. Amy can be reached at aparker@frla.org or 866-288-8820 x.250.